These settings and configuration will help you to set up your GPRS, EDGE or 3G USB dongle device with 3G Wi-Fi Router. In Pakistan a variety of 3G routers are available in market, the famous manufacturing brands are D-Link, Tenda, ZTE and Tp-Link. For GPRS / EDGE networks including Telenor, Ufone, Warid, Zong and Mobilink subscribers usually use USB dongle modems or data sticks for internet connectivity and sharing. PTCL's EVO subscribers, who want to share their EVO internet connection, are searching new ways for it and upon subscribers' request we decided create this page. 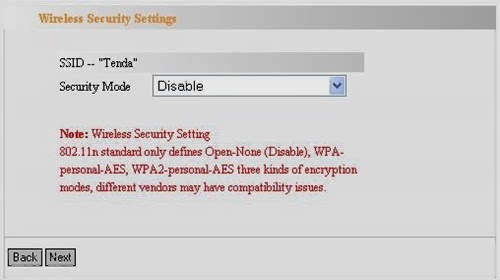 These settings are for simple EVO USB dongles such as ZTE AC271, ZTE AC2736, ZTE AC2726, ZTE AC2766, ZTE AC2746 and etc. Not applied for EVO Wingle as it has built in Wi-Fi wireless LAN. 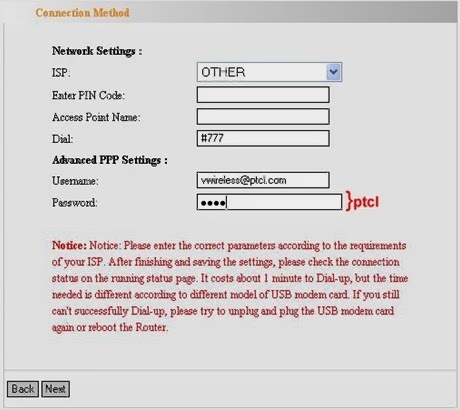 How to configure the Router ? Switch ON your router and connect with it using W-Fi APN (signals) or LAN cable (if supported). To access the Router’s Web-based Utility, launch a web browser such as Internet Explorer and enter http://192.168.0.1 Press “Enter”. Log on to the Router’s web-based Utility, Enter Default User name (admin) and Password. The default password is “admin”. Click on Next and Apply the settings router will reboot automatically if not reboot it and your WiFi hot-spot is ready. If you are still facing any difficulty reset the router and repeat the process. You can also use the below embedded comment forum to report an error.